Yorkshire has a wealth of luxurious homes, ranging from Grade II listed buildings to modern, innovative properties. 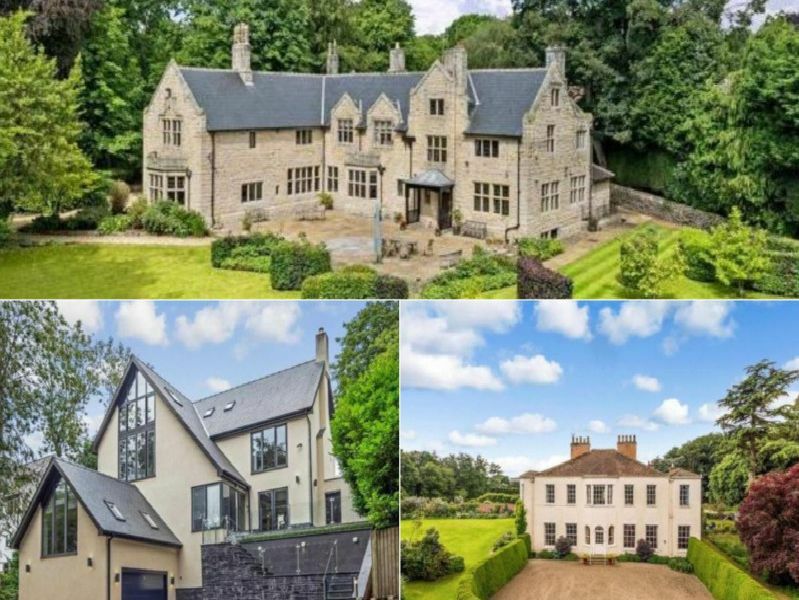 These are 12 of Yorkshire’s most expensive dream homes. Photos from Rightmove and accurate as of December 10. This fine Grade I Listed house has 15 bedrooms and is located in Forcett, Richmond, North Yorkshire, DL11. Guide price 4,000,000. This impressive Grade II listed house is set in just over 100 acres of parkland and mature woodland and boasts 10 bedrooms. The house is located in Danby Wiske, Northallerton, North Yorkshire. Offers in the region of 3,000,000.